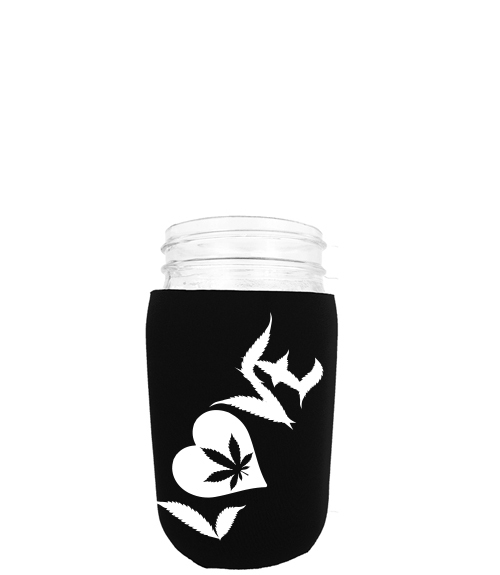 Celebrate your holiday and express your love with a 4/20 themed mason jar jacket! Available in multiple sizes and colors. Contact Us with questions or customized requests.